She is an Ambassador for Nikon and a contract photographer with National Geographic magazine and has garnered prestigious awards including multiple prizes from World Press Photos, the International Photographer of the Year prize, the Daniel Pearl Award for Outstanding Reporting and named Magazine Photographer of the Year by the National Press Photographer's Association, among others. 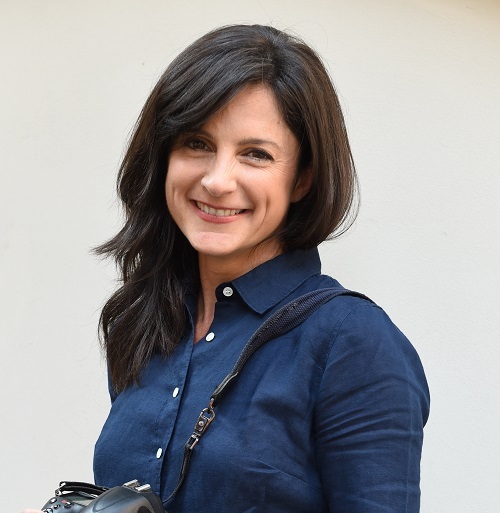 Vitale is currently focused on making films and shooting stories about the planet’s most pressing issues, including wildlife on the edge of extinction, climate change-precipitated migration, and the struggles and triumphs of the human spirit. She lectures and teaches workshops throughout the Americas, Europe, and Asia, and her work is exhibited in museums, galleries, and private collections worldwide. Harvey is founder and editor of the award-winning Burn magazine, featuring iconic and emerging photographers in print and online. Harvey went on to shoot over forty essays for National Geographic magazine. He has covered stories around the world, including projects on French teenagers, the Berlin Wall, Maya culture, Vietnam, Native Americans, Mexico and Naples, and a recent feature on Nairobi. He was named Magazine Photographer of the Year by the National Press Photographers Association in 1978. His work has been exhibited at the Corcoran Gallery of Art, the Nikon Gallery, the Museum of Modern Art in New York, and the Virginia Museum of Fine Arts. Workshops and seminars are an important part of his life. He joined Magnum as a nominee in 1993 and became a full member in 1997. Ed Kashi is a photojournalist, filmmaker, speaker, and educator dedicated to documenting the social and political issues that define our times. He has covered topics as diverse as the impact of the oil industry in Nigeria, the protestant community in Northern Ireland, the lives of Jewish settlers in the West Bank, the impact of early onset Alzheimer’s, climate change, the plight of Syrian refugees, and the relationship between sugar cane and Chronic Kidney Disease in Nicaragua. A member of VII Photo Agency since 2010, Kashi has been recognized for his complex imagery and its compelling rendering of the human condition. In recent times, he earned recognition by the POYi Awards as 2015’s Multimedia Photographer of the Year. From implementing a unique approach to photography and filmmaking in his 2006 Iraqi Kurdistan Flipbook, Kashi’s prowess led him to a real-time Instagram coverage of Hurricane Sandy for TIME Magazine in 2012. Through his editorial assignments and personal projects Kashi has published eight books, including Curse of the Black Gold: 50 Years of Oil in the Niger Delta, THREE, and Photojournalisms. Gunther Wegner is the founder and developer of the market-leading solution for time lapse photography, LRTimelapse. He is also considered a pioneer in the research of time-lapse photography. 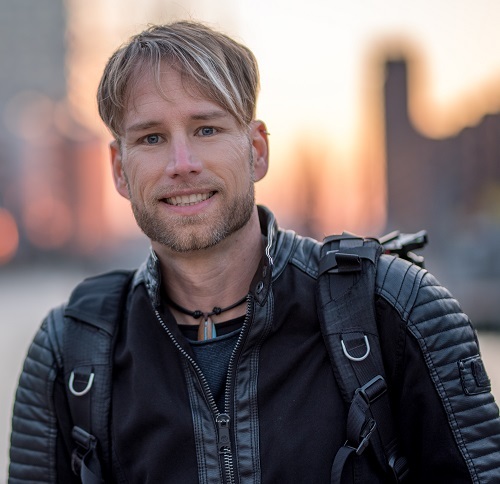 In 2012, Wegner decided to leave his regular job in IT project management and fully dedicate himself to his talents in the fields of time-lapse, photography, film making and blogging. He has also worked for multiple German broadcasters including NDR Naturfilm as well as Japan’s national broadcasting organization, NHK. Wegner’s portfolio of works includes; African Skies, Altiplano Skies, and most recently Northern Skies 4K. He has judged many photography competitions around the world, most recently at the ‘Time-lapse Film Festival in Los Angeles’. 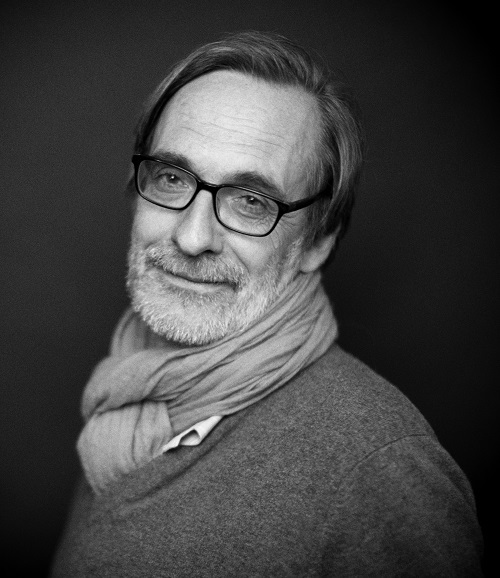 Jean-François Leroy is a photo-journalist whose career has included stints at Photo-Reporter, Le Photographe, Photo-Revue, Photo Magazine and the Sipa-press agency. In 1989, he completed a project in collaboration with famous French photographer Yann Arthus-Bertrand titled ‘3 Days in France’, which looked at France’s history in the 150 years since the advent of photography. 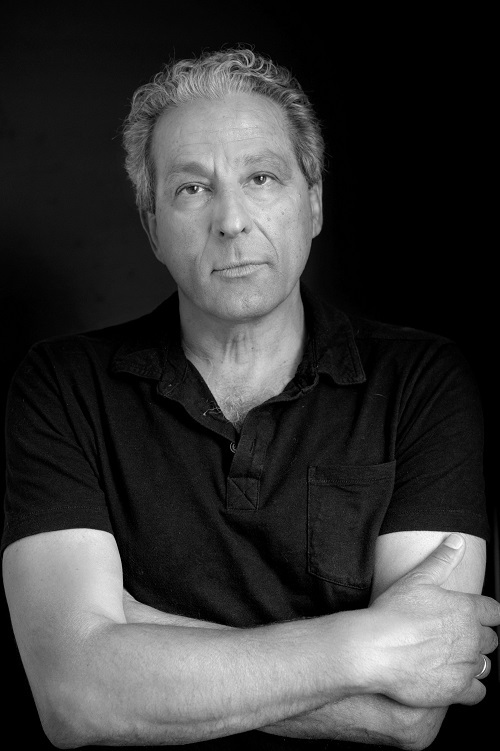 He is the current CEO and owner of ‘Images Evidence’ and ‘New Evidence’ and has been running the world renowned Visa Pour l’Image photojournalism festival since 1989. 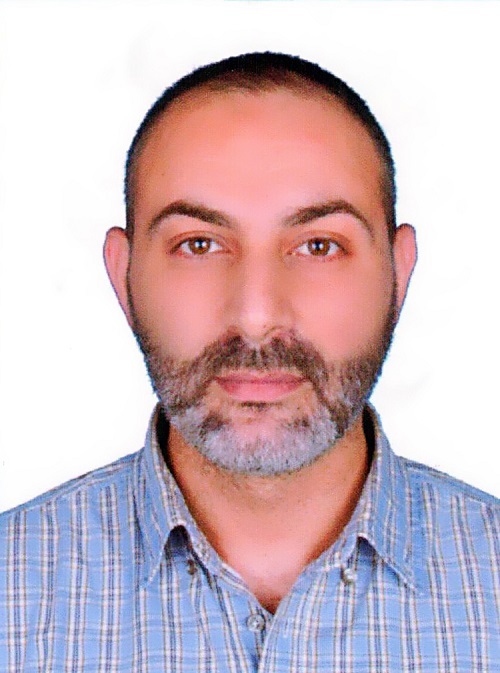 Khalil Hamra is an award winning Palestinian photojournalist who has been working for the Associated Press News agency since 2002. He has received over 20 international photography awards and accolades throughout his career, mostly for his work inside conflict zones and revolutions. In 2013, Khalil won the Pulitzer Prize for breaking news, for his work in covering the Syrian civil war in 2012. In 2009, Hamra was recognized by the Overseas Press Club of America with its Robert Capa Gold Medal for his series covering the war in Gaza that same year. He also received several awards for his coverage of the Egyptian revolution and its aftermath, from January 2011 till May 2014. Peter Bill began to experiment with time-lapse photography through his passion for painting. His desire to capture the movement of sunlight across landscapes helped him realise that he could only do so through time-lapse photography. This began a long journey in the artform for Bill, firstly using Super-8 film and the earliest digital SLR cameras to eventually founding the first time-lapse film festival in North America, and his many works today. Peter Bill's award winning workss have been shown in various locations around the world including; New York, Seattle, São Paulo and other international venues. To this day, he continues to mix his passion for oil painting and video work and often weaves both artforms to create a unique mixture of pixels and paint. He has judged many photography competitions around the world, most recently at the ‘Time-lapse Film Festival in Los Angeles’. 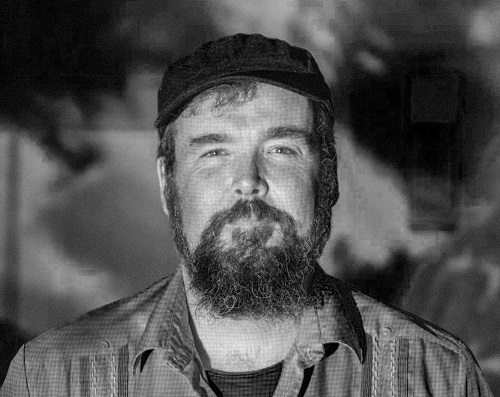 Randy Olson is a documentary photographer who has had feature articles published in LIFE, GEO, Smithsonian and other magazines, but has primarily worked on projects for the National Geographic Society. 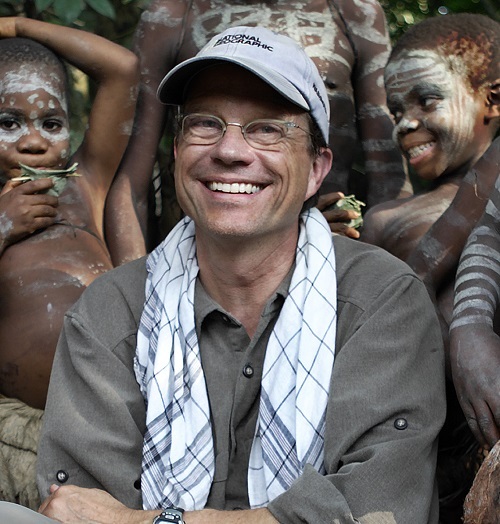 Randy’s numerous National Geographic projects have taken him to almost every continent. National Geographic Society published a book of his work in 2011 in their Masters of Photography series. Olson was the Magazine Photographer of the Year in the Pictures of the Year International (POYi) competition, and was also awarded POYi’s Newspaper Photographer of the Year—one of only two photographers to win in both media in the largest photojournalism contest operating continuously since World War II. While working as a newspaper photographer at The Pittsburgh Press, Olson received an Alicia Patterson Foundation Fellowship to support a seven-year project documenting a family with AIDS, and a first place Robert F. Kennedy Award for his story on problems with Section 8 housing. He was also awarded the Nikon Sabbatical grant and a grant from the National Archives to save the Pictures of the Year collection. 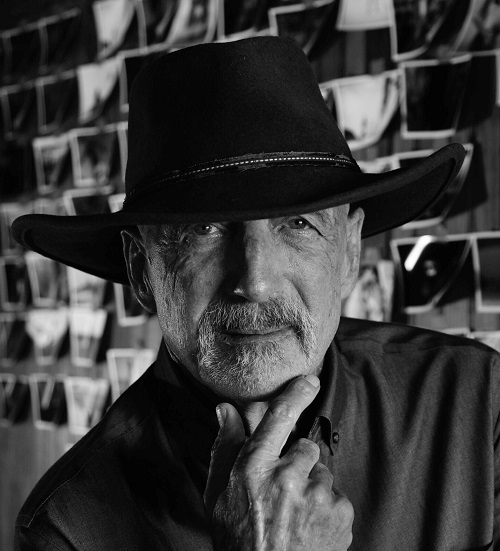 In 2011, Randy founded The Photo Society that is open to any photographer who has produced a full-length story for National Geographic magazine. The purpose of the organization is to find economic opportunities and provide exposure to members as the economics of print dwindles.